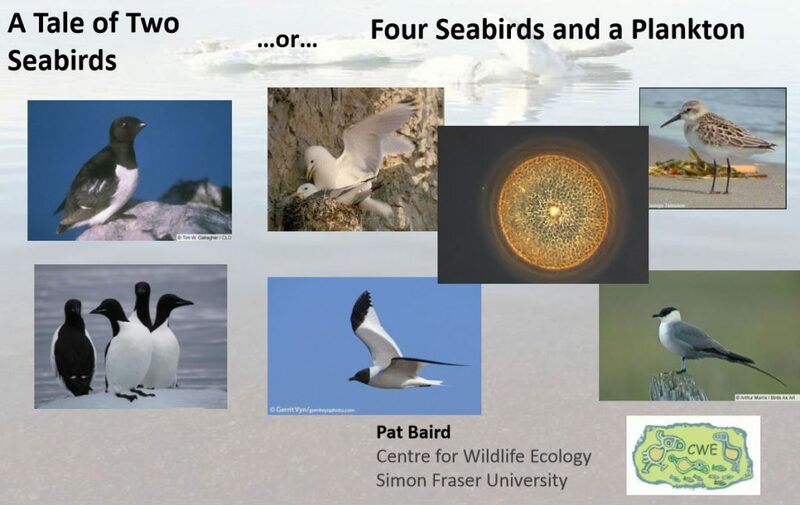 Delves into the orders of seabirds, their behaviors, diets, migration, and nesting, and threats including climate change. 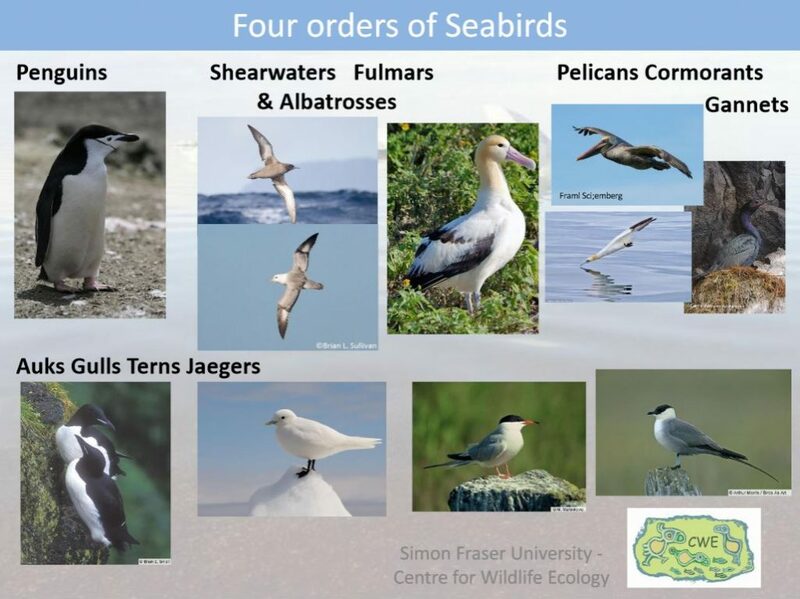 Underlines the need of studying sea birds as part of understand ecological dangers. 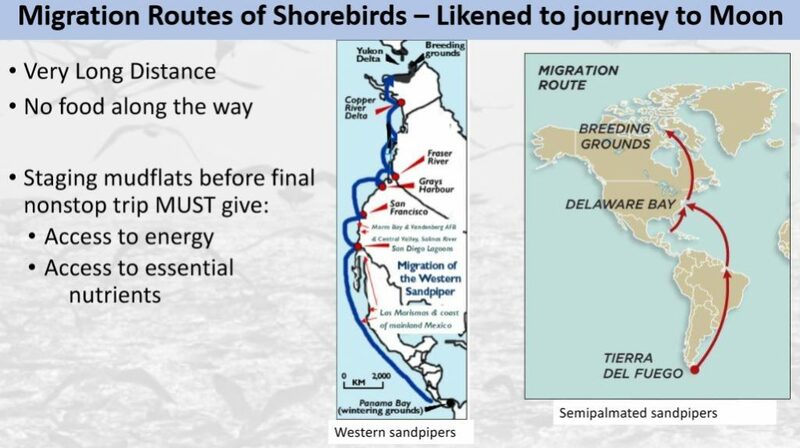 A deep dive into the research behind sandpiper migration, and how outside factors play a part. 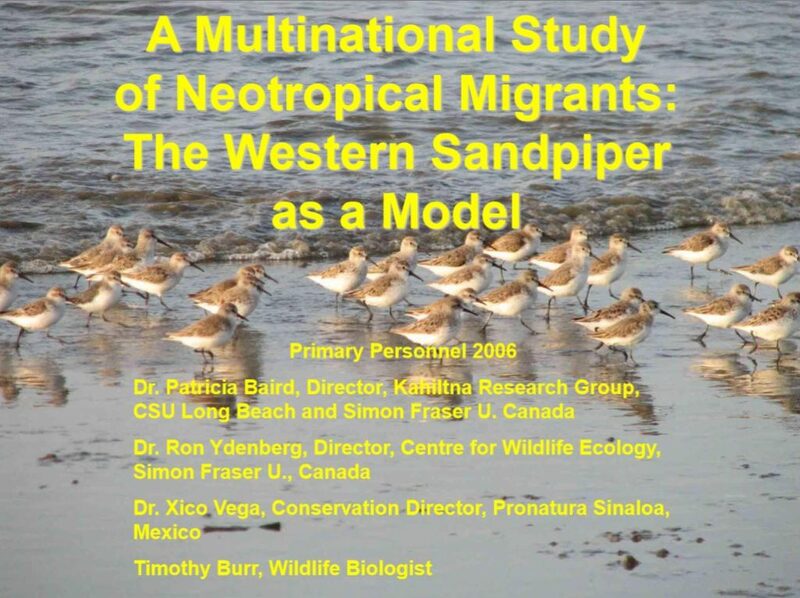 Focuses on the diet of a collection of species, and how it supports their demanding lifestyle, including long migrations. 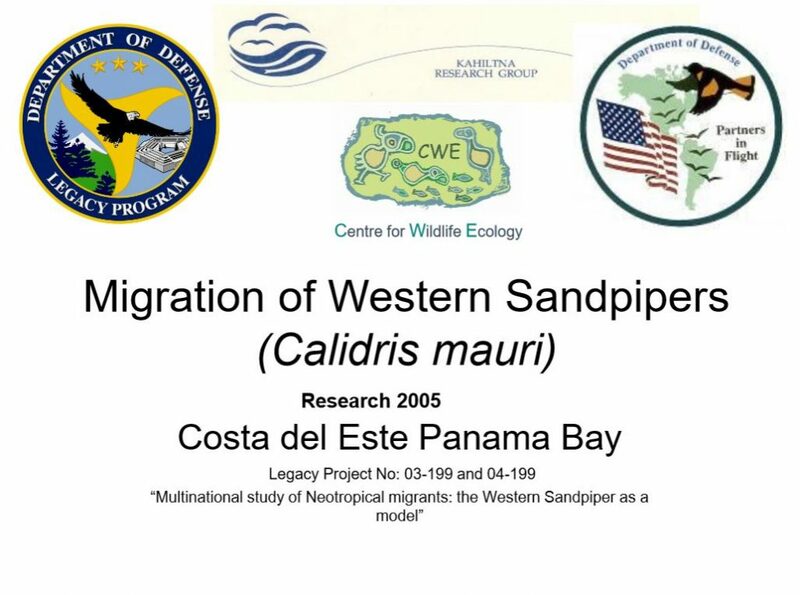 Photo series of sandpiper study, including catching and tagging specimens. 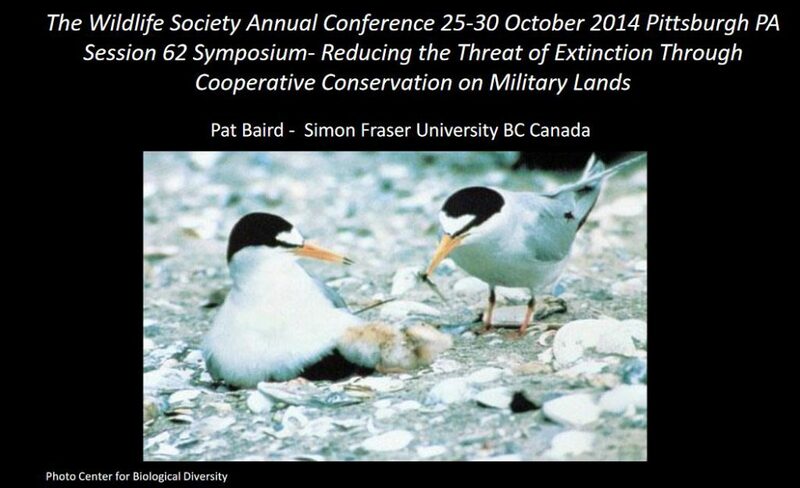 Discusses the role of military bases in maintaining an endangered species. 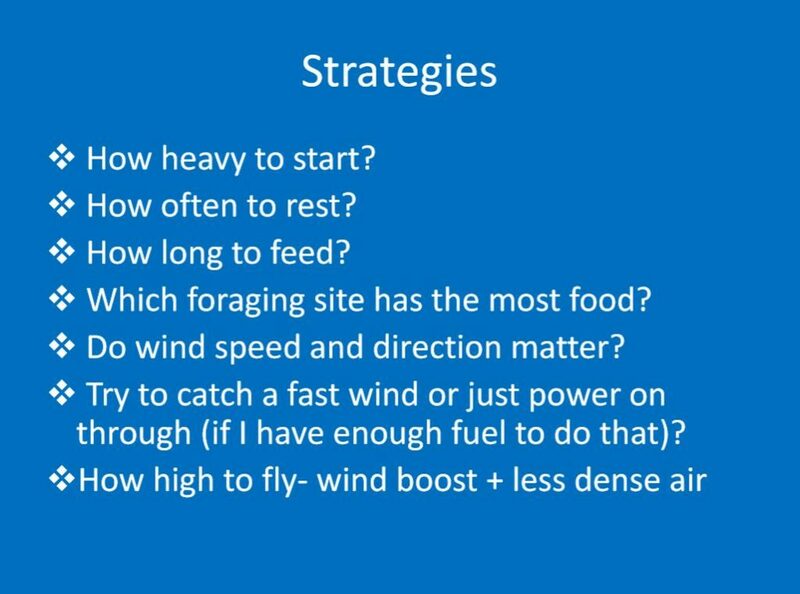 A partner photo series, including night roosting and mist nets.